The ticket is easy to pick up at the airport. Hokkaido is a nice place to visit but the traffic fee of Hokkaido is very high.So a JR pass is necessary if you won't driving a car yourself. 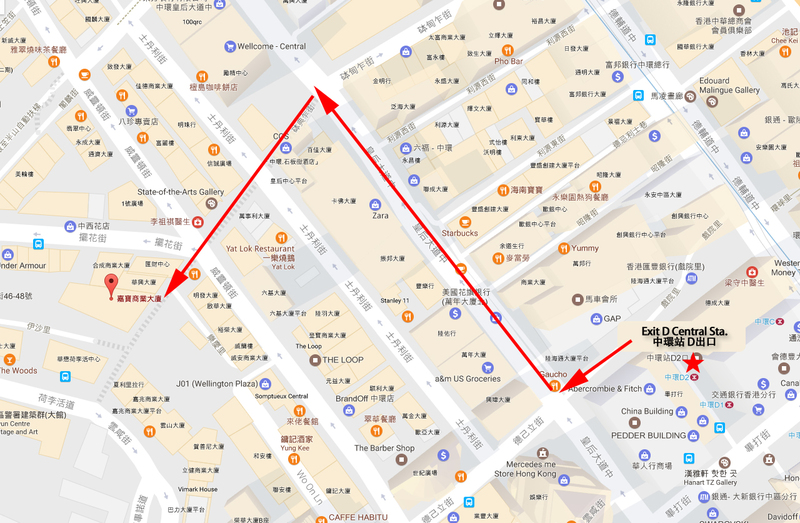 It was very easy to access Klook @ CBD area to pick up the JR rail pass. The exchange of JR rail pass was convenient when we arrived at Japan station. We have saved much $ and time when we utilise the 7 day JR pass. JR rail seat can be reserved at any JR stations. Overall experience was very good. Fantastic! It was very easy to access Klook @ CBD area to pick up the JR rail pass. The exchange of JR rail pass was convenient when we arrived at Japan station. 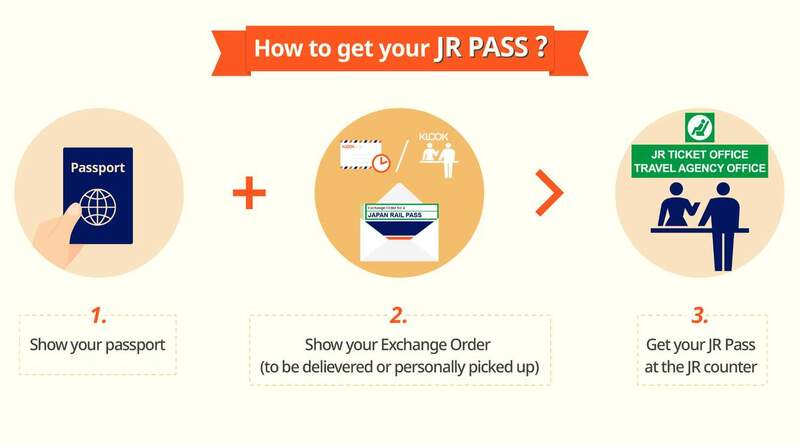 We have saved much $ and time when we utilise the 7 day JR pass. JR rail seat can be reserved at any JR stations. Overall experience was very good. Fantastic! 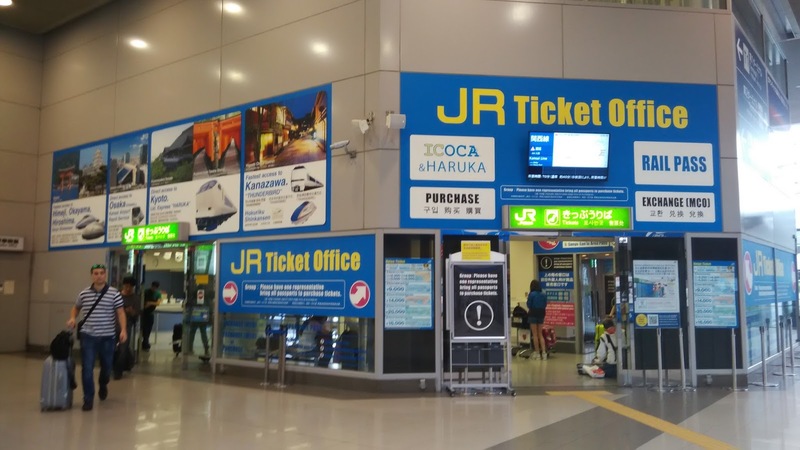 Super convenient with JR Pass in Hokkaido! Recommend! 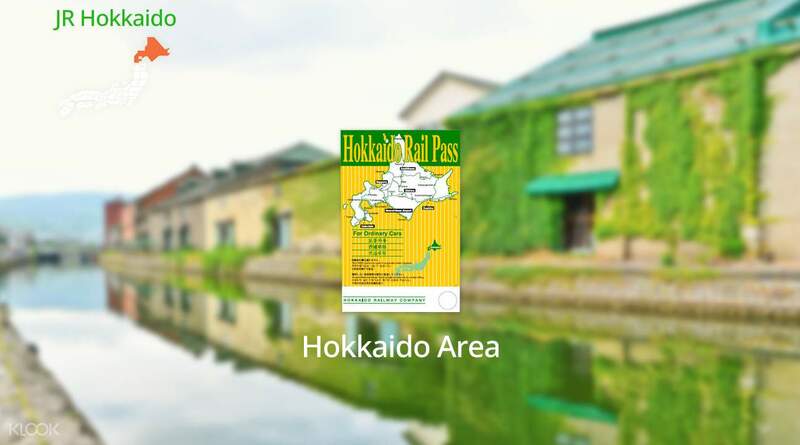 Super convenient with JR Pass in Hokkaido! Recommend! Got my pass 3 days after my booking. Was surprised at how fast the processing took place. 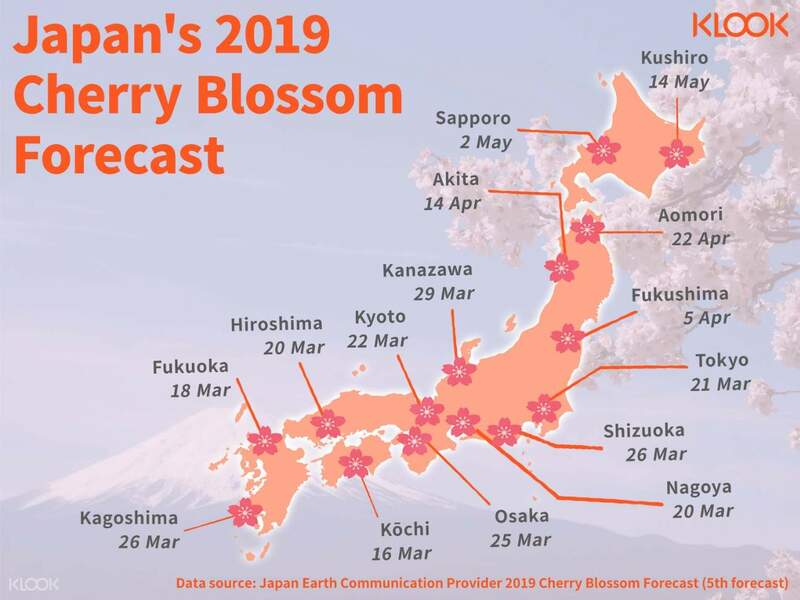 Able to book our reserve seats for our trip even before we arrived in Japan! 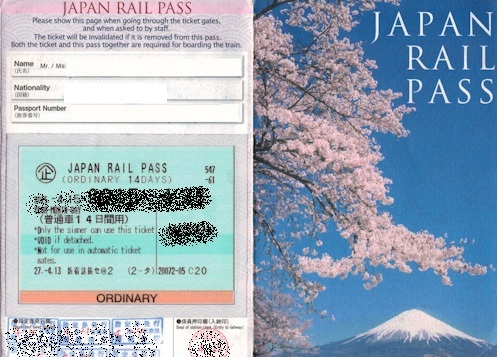 Upon arrival in Japan, it was easy to change to JR pass and the worker are very helpful in explaining to us on the ticket and also proved us with small booklet on the train timing. Totally recommend this. Got my pass 3 days after my booking. Was surprised at how fast the processing took place. Able to book our reserve seats for our trip even before we arrived in Japan! 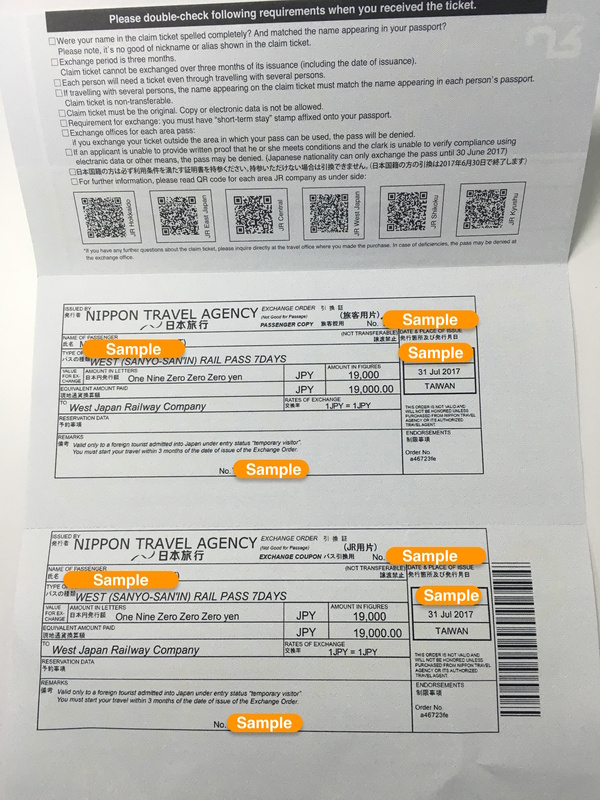 Upon arrival in Japan, it was easy to change to JR pass and the worker are very helpful in explaining to us on the ticket and also proved us with small booklet on the train timing. Totally recommend this. We got the best price and it’s really easy to use!! We got the best price and it’s really easy to use!! Very very very excellent!!! Very very very excellent!!! Great value! Thank you KLOOK for discount and invite code. Will be use this good application. Great value! Thank you KLOOK for discount and invite code. 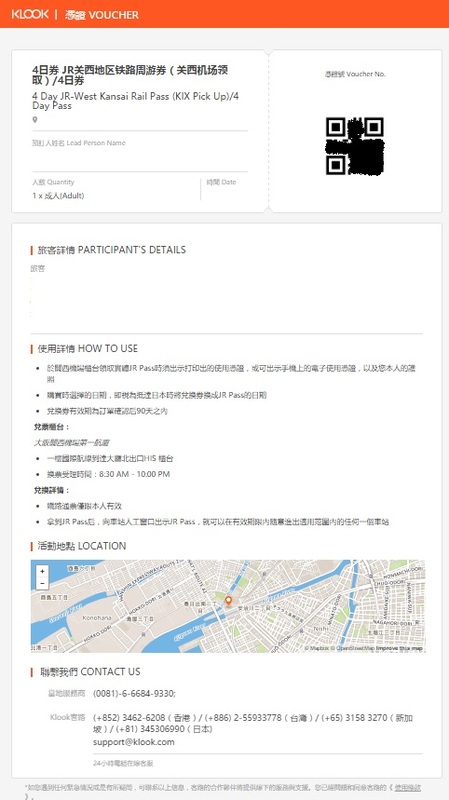 Will be use this good application. If u want to travel many cities in hokkaido it is better to get this. It is hassle free. We changed our voucher into reserved seat ticket once we arrived airport but don't know out for what reason, airport only will help u change ticket for now use and one more to other places tickets. (for reserved seat) for non reserved seat u no need change to the blue printed tickets. Once we arrrived hakodate we changed all to reseved seat tickets( as we had planned which time to take train before this). But if u not going so many places, better u think over it. Klook provided better deals compare to others at that time. If u want to travel many cities in hokkaido it is better to get this. It is hassle free. We changed our voucher into reserved seat ticket once we arrived airport but don't know out for what reason, airport only will help u change ticket for now use and one more to other places tickets. (for reserved seat) for non reserved seat u no need change to the blue printed tickets. Once we arrrived hakodate we changed all to reseved seat tickets( as we had planned which time to take train before this). But if u not going so many places, better u think over it. Klook provided better deals compare to others at that time. Purchasing the pass is easy and save me the trouble to make a trip to travel agent to pick up the pass. Received the vouchers within 2 days and surprised to receive free travel bags - nice gesture. Thanks! Purchasing the pass is easy and save me the trouble to make a trip to travel agent to pick up the pass. Received the vouchers within 2 days and surprised to receive free travel bags - nice gesture. Thanks! was easy to use, saved me some time, but better if could mention how to do the seat reservation-->had to exchange ticket every time before u get in the gate. during peak period not 100% gurantee to get reserved seats. was easy to use, saved me some time, but better if could mention how to do the seat reservation-->had to exchange ticket every time before u get in the gate. during peak period not 100% gurantee to get reserved seats.